460 Clay Banks Hemphill, TX. 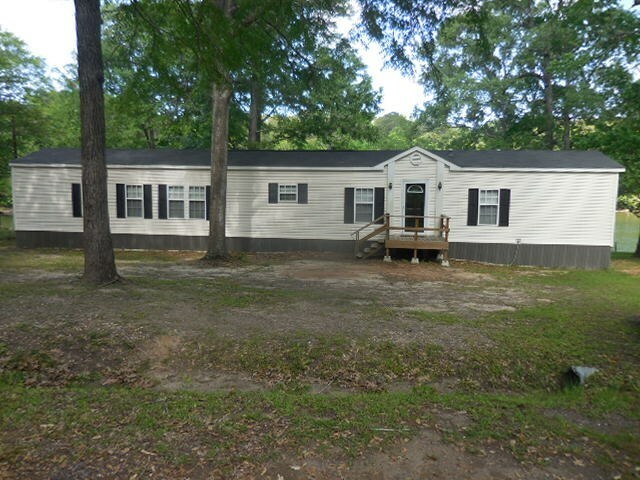 | MLS# 190650 | Toledo Bend Express Realty; Toledo Bend Real Estate Professional; Waterfront property and Lake Homes for sale at Toledo Bend and Sam Rayburn Lake! Vacation or retire; Certified Retirement Community in Texas Forest Country! Enjoy golf, fishing, ATV trails. 2015 mobile home on beautiful deep water cover. Huge covered porch on water side leading to gentle slope to water. Three bedrooms, two baths, living room, separate dining room, nice size kitchen, nice furniture.